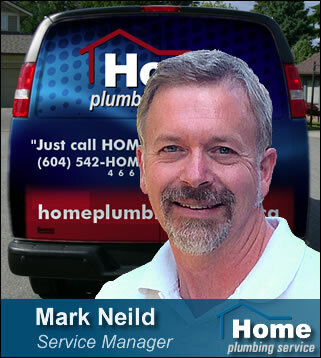 Specializing in domestic hot water heaters ($200 FortisBC rebate), tankless water heaters ($1000 FortisBC rebate), and home heating ($500-$700 FortisBC rebates). We've put together a list of answers to help deal with the question: When should I replace my hot water tank? Whether we are replacing your existing hot water tank or installing a complex hybrid domestic hot water heating system, every job is another opportunity for Home Plumbing Services to showcase its commitment to quality and professional workmanship. 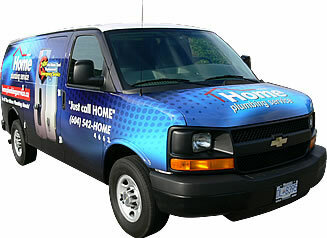 Our service professionals are licensed gas fitters, journeyman plumbers, insured, and bonded. We will arrive clean, in uniform, and will take utmost care to protect the flooring and inner environment of your home.